* Please call us for any questions on our daniel def. 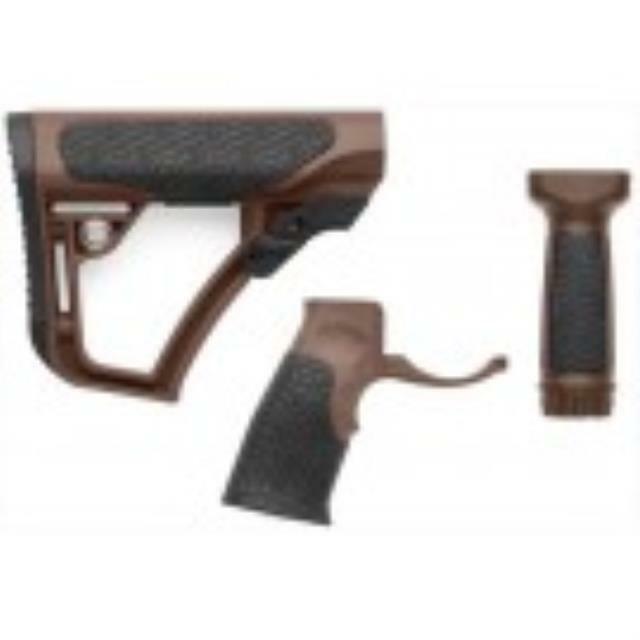 ar15 furniture kit brown mil in Cedar Rapids IA, Iowa City, Mt. Vernon, Marion, Hiawatha, and eastern Iowa.